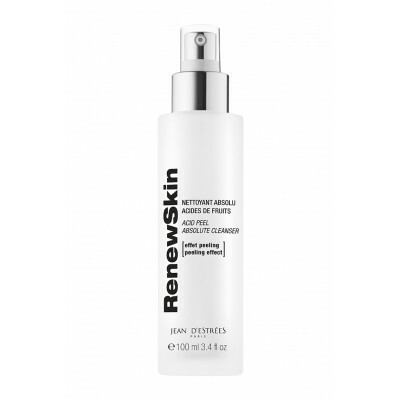 The Acid Peel Absolute Cleanser efficiently cleanses face and neck. Peeling effect. 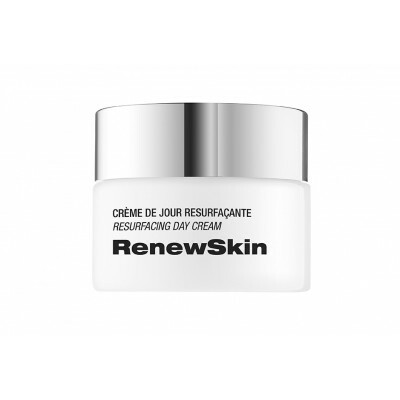 The Resurfacing Day Cream, thanks to its retinol-like action, favours the progressive apparition of a new skin. 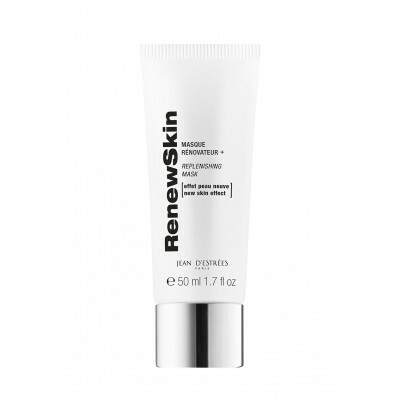 The Replenishing Night Cream offers a restructuring and regenerating action. Acts at the heart of the cells. 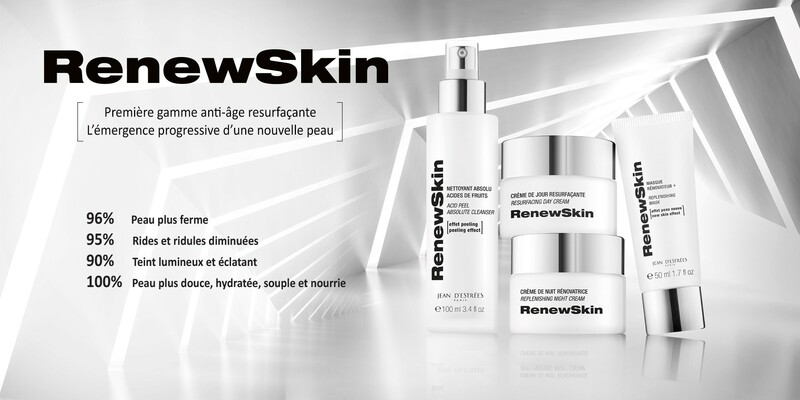 Fights against the causes of ageing. 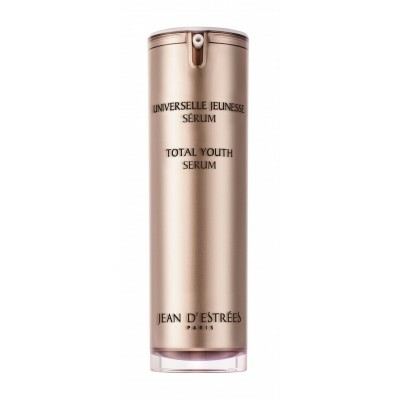 Expert care for less wrinkles and more radiance. 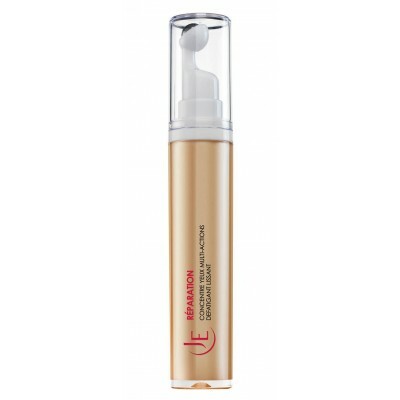 Outstanding anti-bags and dark circles efficiency. 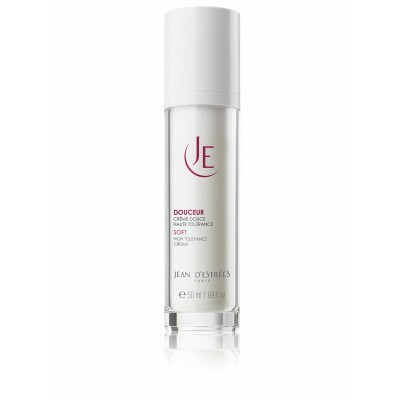 Real complete breakfast for the skin, this ultra comfortable cream smoothens wrinkles and irregularities, gives radiance and moisturizes. 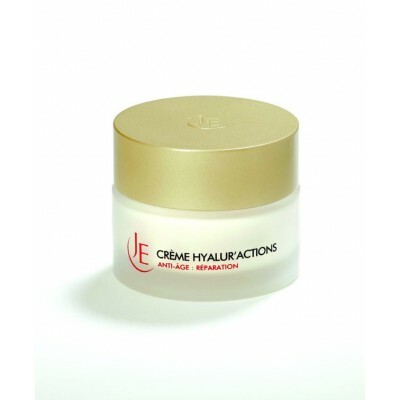 Rich cream, highly concentrated in moisturizing ingredients. 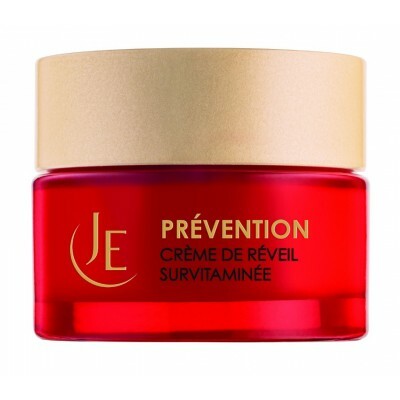 Moisturizes and protects the skin from external aggressions. 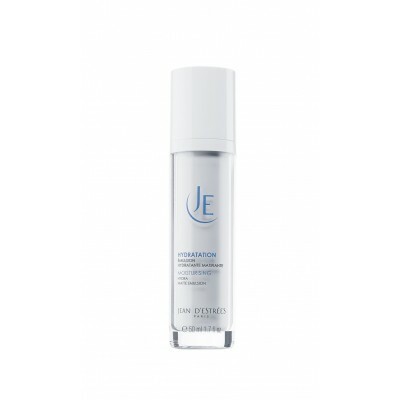 Emulsion-gel formulated for the cleansing and makeup removal of the most sensitive skins. 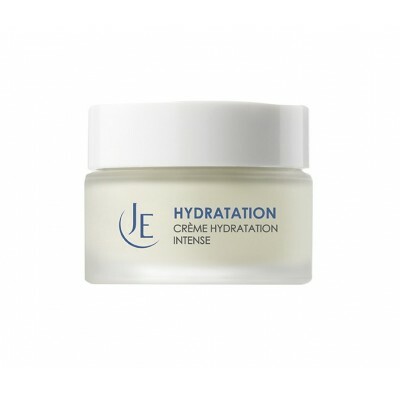 Soothes and balance the sensitive or irrirtated skins. 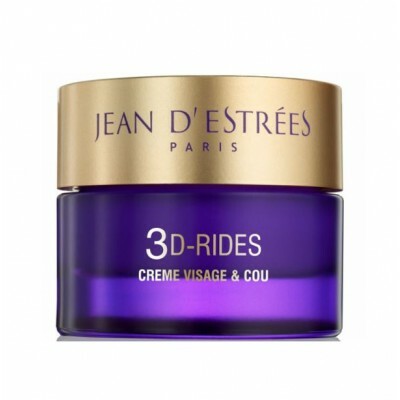 Rich and unctuous, it corrects the signs of ageing.